Using guaranteed high-quality and durable natural materials, Muebles Picó creates the kitchen collection in its own distinct style. The strength and tradition of classic furniture meets the functionality and modern touches necessary for today’s client. 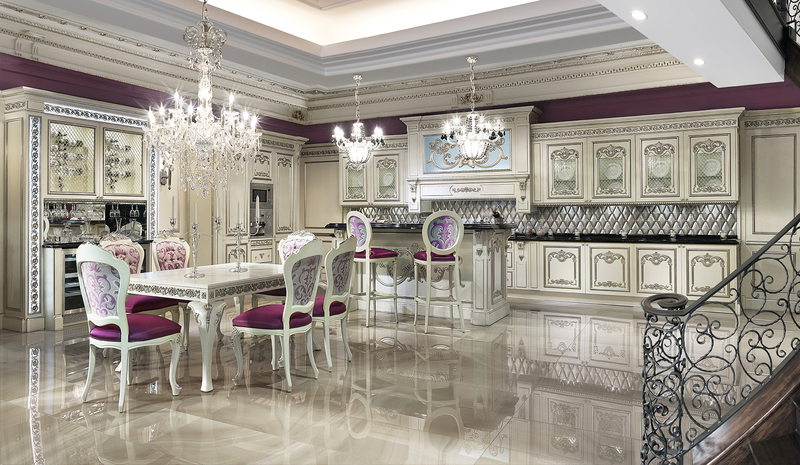 Every kitchen can be customized to fit the style and wishes of each client and each unique environment. The technical department will offer advice to clients throughout the process on functionality and design using only the most advanced design programs.